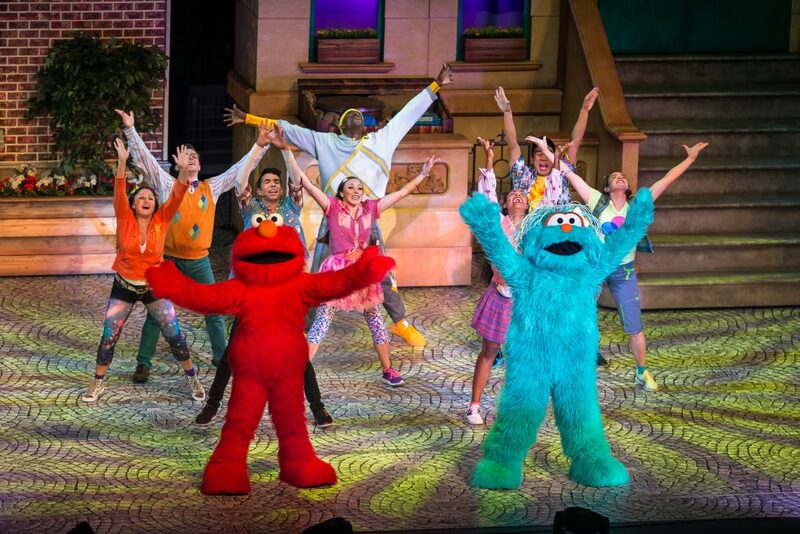 Sesame Street Live: Make Your Magic is on tour and will be in our area starting on November 9th. This show is sure to please adults and children of all ages. In this new show, Elmo teams up with Abby and Justin, embarking on an extraordinary journey where Elmo discovers that you can do anything. 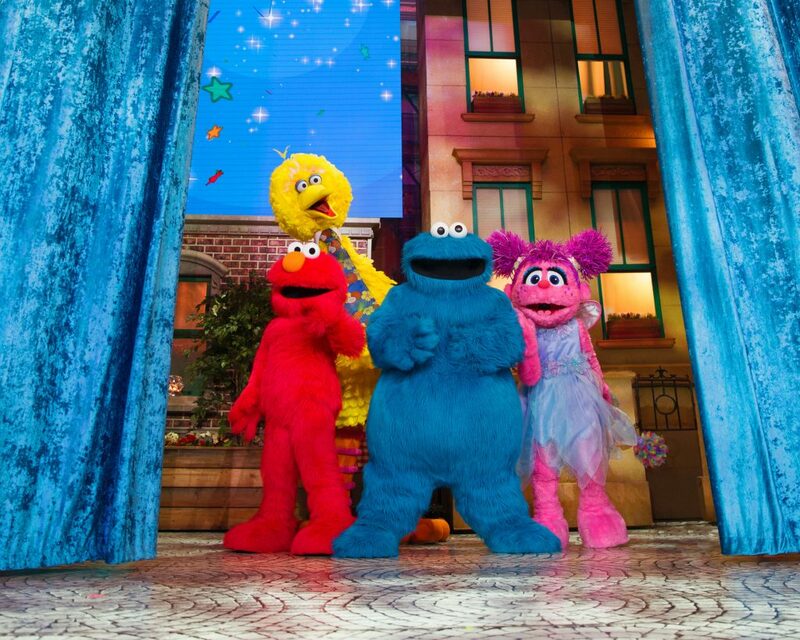 For more information on the show, head over to the Sesame Street Live website. I had the privilege of interviewing Elizabeth “Liz” Sanford this past week. She performs as Rosita during this year’s tour. She is also the Mya Monster, which is a puppet you can meet in the lobby. I really enjoyed speaking with her. The passion she has for dancing and performing was overflowing. I could tell she really was excited about this new show. Last year, she performed as Oscar the Grouch. What a change of roles, lol! After I got off the phone with her, I looked up the song. I found an older version but I’m assuming it is the song she was talking about. What a great message for us all! Believe in yourself and work towards your dreams. Never give up on what you desire to accomplish. This is a brand new show that is fun for the whole family. It has not been shown before. Elmo wants to learn how to do magic. Abby wears a blue dress on the tv show. In this tour, she will be debuting a new outfit that has never been seen before. Liz will be working a puppet in the lobby for you to get up close to. It’s an interactive experience that all people can be part of. Be sure to go by and say “hello” to Mya Monster. Liz grew up in Mebane, NC but she has called Atlanta, GA home for the last few years. She started performing at age 13. It all started because she fell in love with the show So You Think You Can Dance. 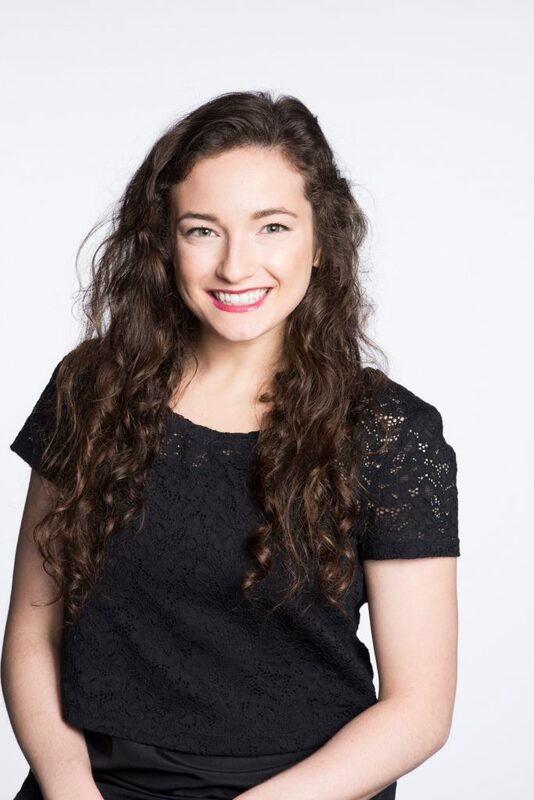 Liz loves to do yoga and other dance classes in her free time. In this year’s tour, she is performing as Rosita and loving every minute of it!